Oh yes I’m on a roll and I have another Skin18 related review for you all! 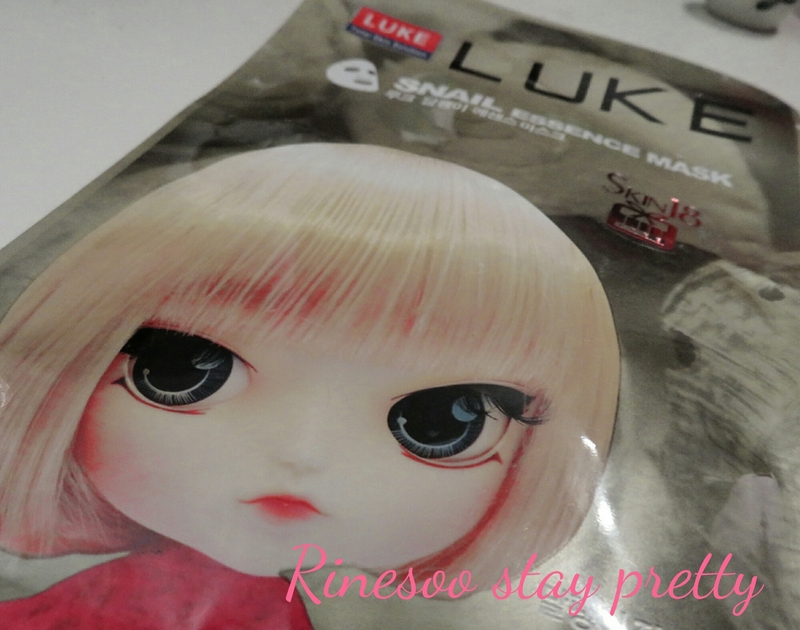 Today it’s for Luke Snail essence mask. Yeap it’s another review for another product I received from Skin18. 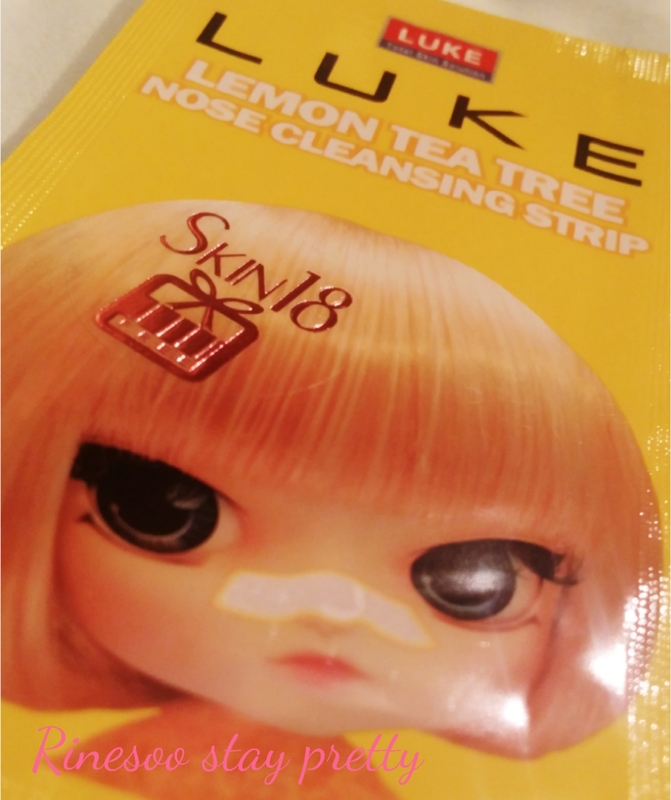 This time it’s Luke’s lemon tea tree nose cleansing strip. 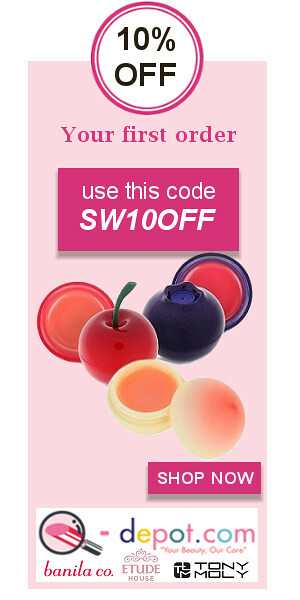 I’m back with a another review for an item I received from Skin18. 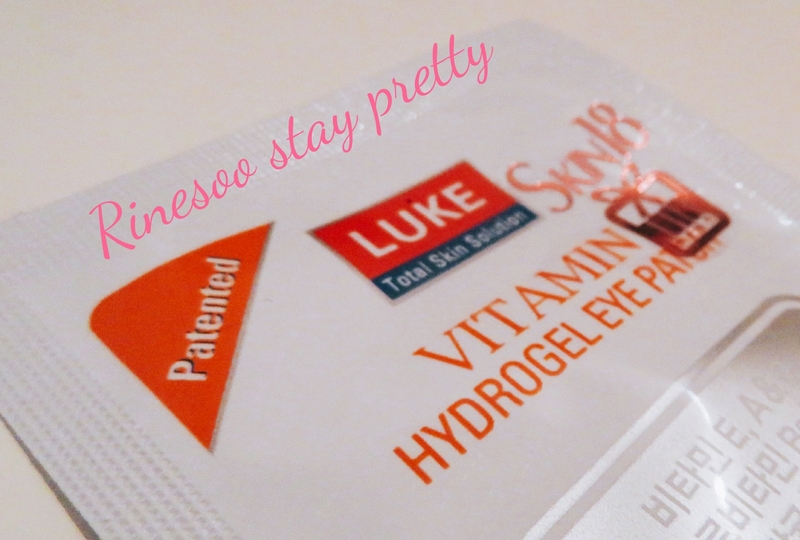 Today I will share my experience with Luke vitamin hydrogel eye patch. Well it’s been fun, so do continue if you want to discover this eyepatch from Luke. 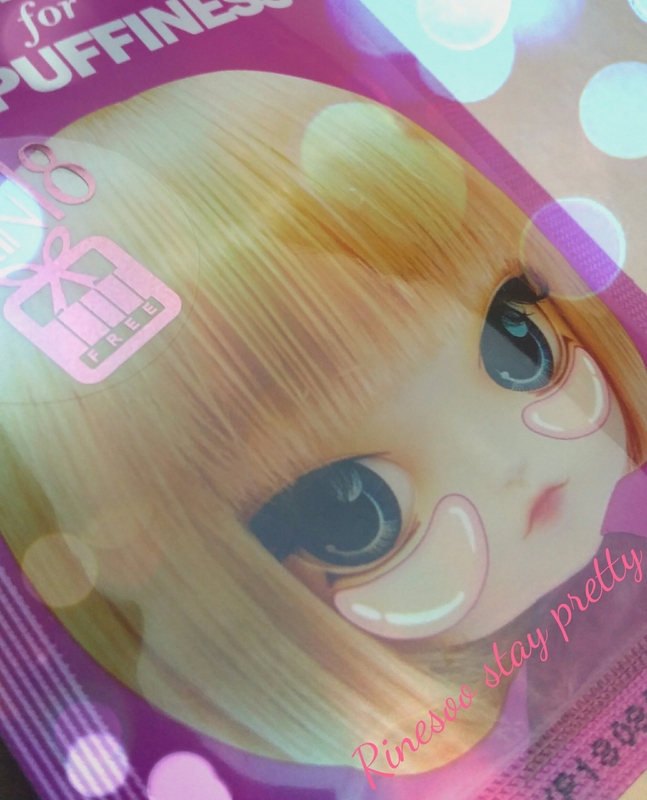 The last item I received from Skin18 are eyepatches from another Korean brand I have never of before.